Simply put, Google has now put mobile users first! 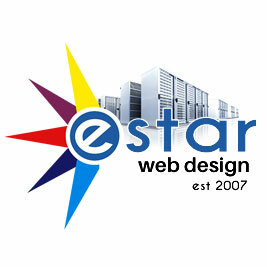 Estar Web Design has been a pioneer in South Africa coding websites to be mobile friendly for more than 10 years. Ensuring your website is mobile friendly, meaning that it will be compatible on all types of devices using either IOS or Android operating systems. Why MUST your website be responsive? Currently according to Google, the amount of web traffic in general to any website amounts of a staggering 80% of users browsing via their phones alone! Google has announced that sites that are not mobile friendly will be penalized and slotted behind other responsive sites in your niche or even be complete omitted from the search results effectively making your site worthless if it is not mobile friendly. Having a responsive website will also insure that Google will place your website before any non responsive website in the rankings, no matter how long that competitor site has been there. This may give you a massive opportunity to rank above them without even having to do any PPC (Pay Per Click). 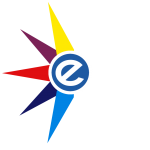 You wont need to manage multiple versions of the same website, you simply edit your everything in one place. Websites that are responsive simply look more clean, and display only the essential information you want to display. This vastly improves the user experience and is simply just much more professional looking. You can see if your website is currently responsive by using the Google Mobile-Friendly Test. WordPress the worlds leading OpenSource CMS. Joomla the robust super stable OpenSource CMS.